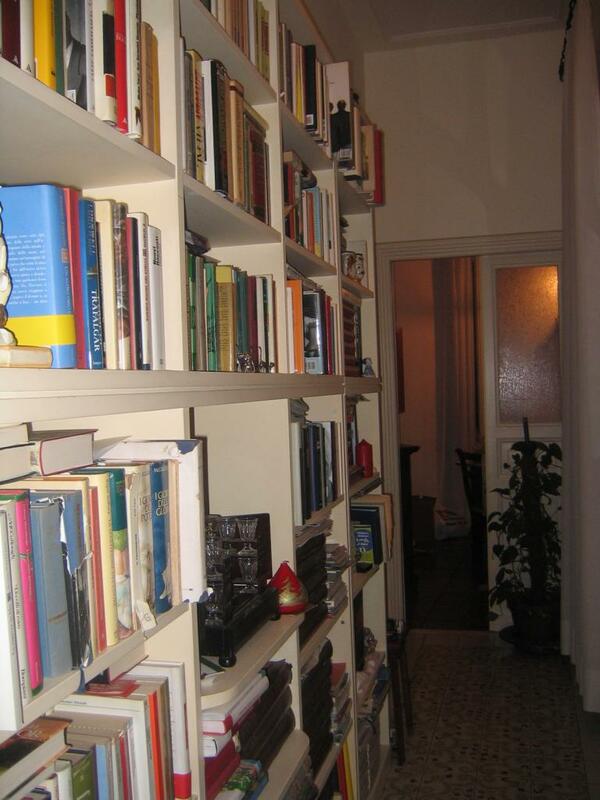 One of the most common cookbooks in Italian homes. The book covers both traditional Italian recipes and Italian adaptations of international dishes common in Italy. Also available in English. The book is the companion of the "Il Gambero Rozzo" restaurant guide. Recipes focus on traditional country style cooking with many regional specialties. 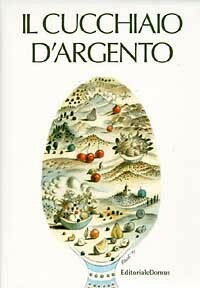 Newer editions are titled "Le ricette e i Vini del Mangiarozzo". 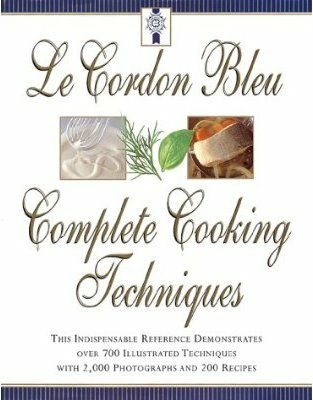 The book mostly focuses on basic techniques and general information on how to handle many different ingredients. The number of recipes is somewhat limited as recipes is not the primary goal of the book, but the quality is excellent.